2018 Real Estate Referral Program. Our clients always need an agent and we are loyalty to our co-workers that delivery business to us and help us to grown. 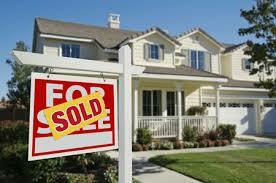 In exchange for that we do like to share our best real estates agents with our clients. We need you too. We appreciate your business, so we create this top 2018 real estate referral list to reward our real estates based on referrals to us and to our clients to known our best local real estate agent if they are not already working with a realtor. We are always looking for motivated agents to help our clients find the perfect home. Thanks for checking us out today! We hope to work with you in the near future. – Email Beth Shuman Today! – Email Mandrell, Willie Today! – Email Angela Wright Today! – Email Clark Broden Today! – Email Geraldo Franca Today!